Hard Work Yields The Best Results Wouldn’t it be easier to just buy your products from a seller? At FilterPro, we believe high quality products and hard work yield better results than convenience, and in terms of in-house manufacturing, we have the facts to prove it. 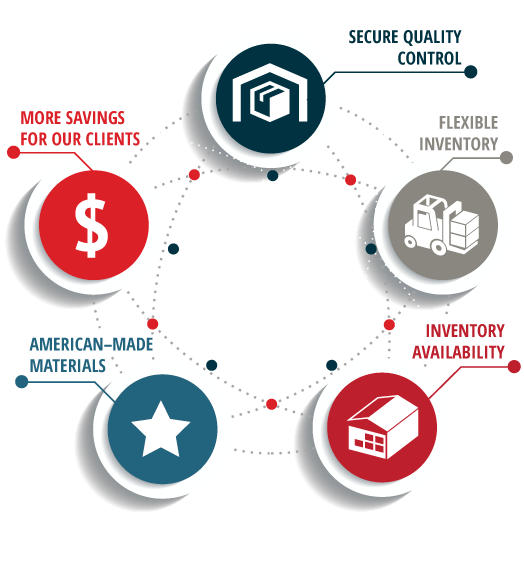 By cutting out the middle-man, FilterPro is able to save a significant amount of money on inventory expenses, savings we then pass along to our clients. By bringing our already low prices down even more, our manufacturing not only benefits us but our clients too! Being able to make our own products also offers us the ability to control our inventory, from quality to availability. With all of the shots being called by yours truly, FilterPro is able to ensure our products are crafted with the best quality materials and machinery available. Our Products Are Crafted With Quality We are also able to control the amount and the breadth of the inventory we keep in stock at one time. This ensures we are prepared for all jobs big and small due to the fact that we can create the inventory needed for a job before we begin our work. We buy materials that are 100% made, sourced and sold in the USA because we believe in investing in our great nation. By buying nationally, we are able to purchase better quality goods for production, ensuring better quality products for our clients. Our clients appreciate this practice as much as the companies we buy from – it’s just another way we put our customers first. We are also glad to support our nation in any way we can, even by doing something as simple as purchasing US-only goods. Our state-of-the-art machines are made to create the utmost quality products. Outfitted with the latest technology in the air filtration industry, our machines create top rated air filtration products that can suit the needs of any business or facility, no matter how big or how small. Once we complete production, we store the newly created inventory at one of our facilities. 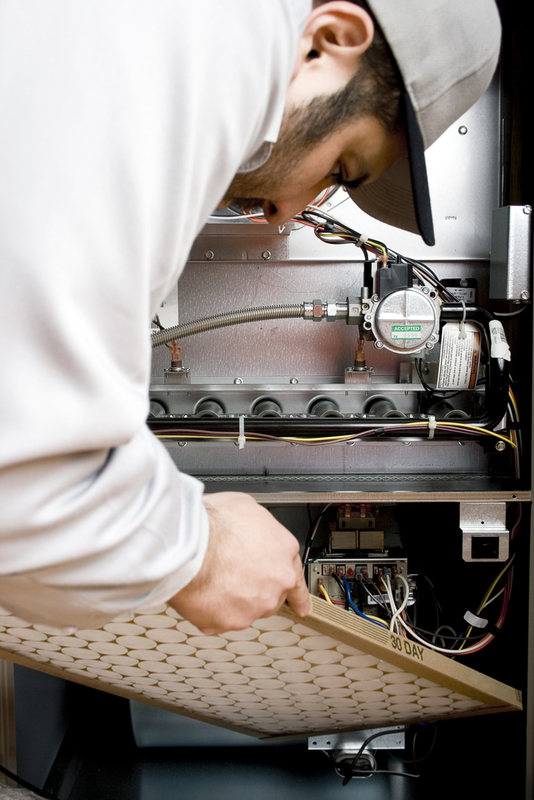 All FilterPro products are crafted with the best quality materials and machinery available and checked by our quality control team prior to delivery or installation with our technicians to be installed.